Help support Keep Britain Tidy’s campaign against plastic and litter and join the country’s biggest mass-action environmental campaign from 22 March to 23 April 2019. We want you to be a litter hero and keep our beautiful borough clean! This is a great opportunity for residents, schools and local businesses to rally together and help free our borough of litter. We are encouraging everyone to organise their own local community event with help from the Council. All you need to do to take part is register yourself or group at keepbritaintidy.org and let us know the date of your event – anytime from 22nd March to 23rd April. 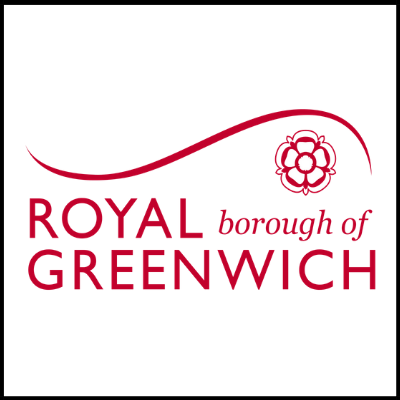 Once you have a date, email us at waste.advisors@royalgreenwich.gov.uk so we can provide you with rubbish bags and equipment. We will also collect all the waste you pick up! Our team are also on hand to help you plan your event. Speak to one of our waste advisers on 020 8921 4767 for more information.